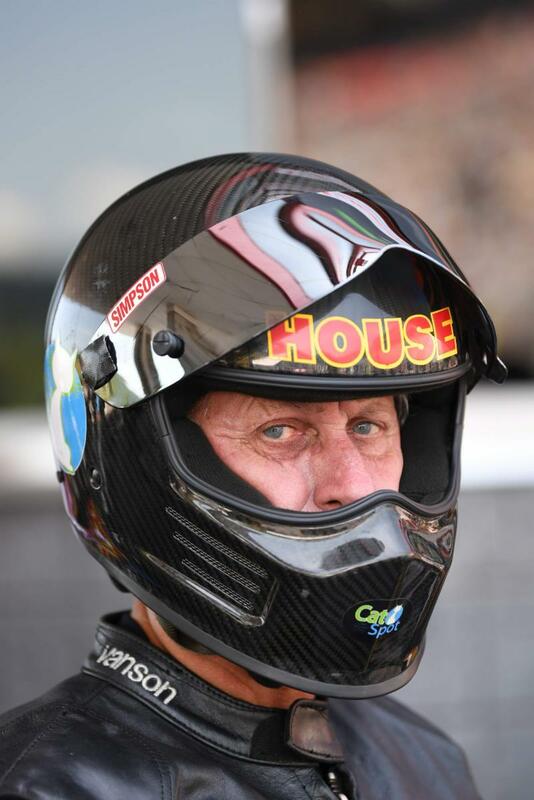 Top Fuel Harley-Davidson rider Ricky House has one goal left in his 2018 campaign — win this weekend’s 31st annual CatSpot Organic Cat Litter NHRA Northwest Nationals and present the trophy to his friend and sponsor, Tommy Thompson, founder of CatSpot Organic Cat Litter. “Last year’s Seattle race was the first time I ran CatSpot on my bike so this is my official one-year anniversary racing for Tommy Thompson and CatSpot,” House said. “Plain and simple, if it weren’t for Tommy I wouldn’t have been able to race this year. I owe the guy everything. All my sponsors are vitally important, but none more than CatSpot. 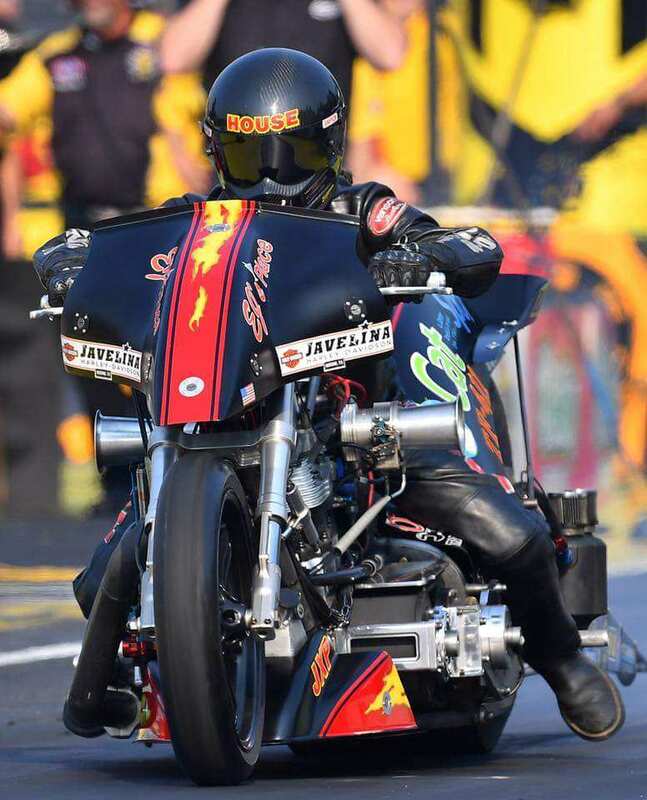 To make absolutely sure he’ll be in top form this weekend, House spent last weekend running his bike at the Night of Fire at Woodburn Dragstrip in Oregon. 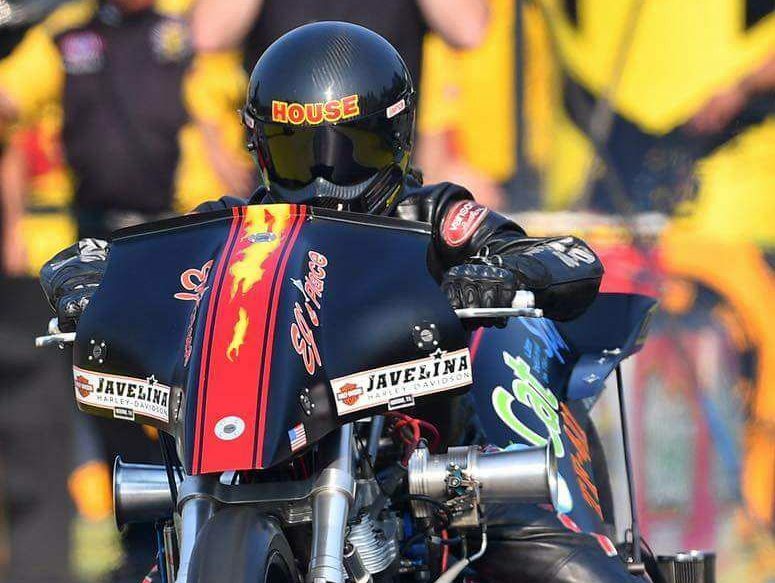 “There were four bikes there and we ran well, putting on a show for the fans,” House said. “I left there and drove to my buddy’s ranch, a friend of mine that used to race himself. We serviced the bike and then enjoyed a little down time at his lake house to recharge our batteries. I already have my work done on the bike so we’ll get set up Thursday and be ready to meet all our guests from CatSpot that are coming to the races. We have to make sure they have a great time! Aside from CatSpot, House receives support from Javelina Harley-Davidson, Blaklader, EJ’s Place, OTR Fleet Service, CP Carrillo and DP Brakes.